On Wednesday, EU deputy ambassadors were briefed on the deal reached on Monday by negotiators on the EU waste package. 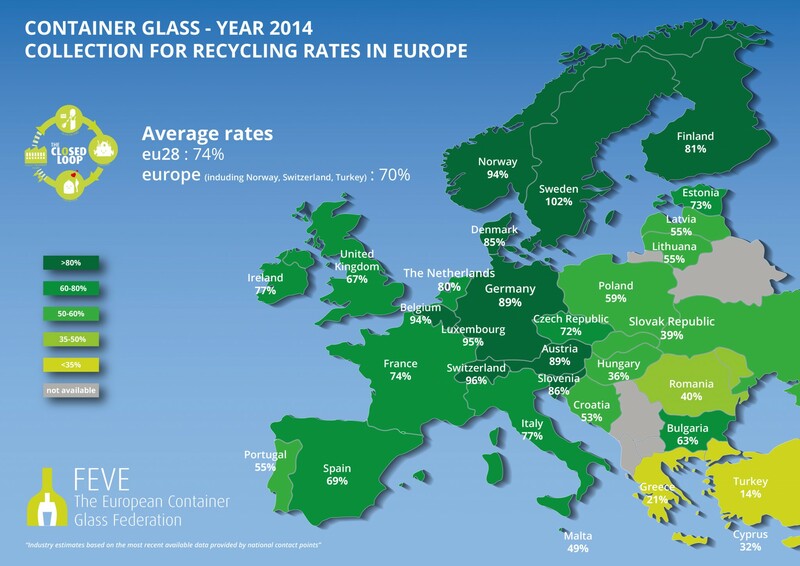 Although the final text has yet to be fully analysed in the new year, FEVE – the European Container Glass Federation – welcomes this joint and timely achievement by the Estonian Presidency and the Rapporteur from the European Parliament, two years after the publication of the Circular Economy Package by the European Commission. As an industry, we stand ready and committed to build on the agreement reached. We strongly support the commitment to a recycling-only-target for packaging, based on a single, more robust and harmonised calculation methodology. We also welcome the increased transparency and traceability of material streams, and better separate collection systems across the European Union. These are important measures in the transition to a more circular economy, paving the way for further use of permanent materials such as glass, which can be endlessly recycled without loss of their intrinsic properties. The challenge remains in the implementation phase and the further review of measures foreseen in the Packaging & Packaging Waste Directive. As we argued at our FEVE 40-year event on the 5th of December in Brussels (LINK), packaging is a multi-material sector, and we should not get detracted by the current focus on plastics. The opportunities and contribution of each material stream should be taken into account in order to reach the overall goal of increased resource-efficiency and the free movement of packaged goods across the European Union. As we close our 40th anniversary year, we look forward to pursuing our good collaboration with national and European policymakers, value chain partners and other stakeholders.